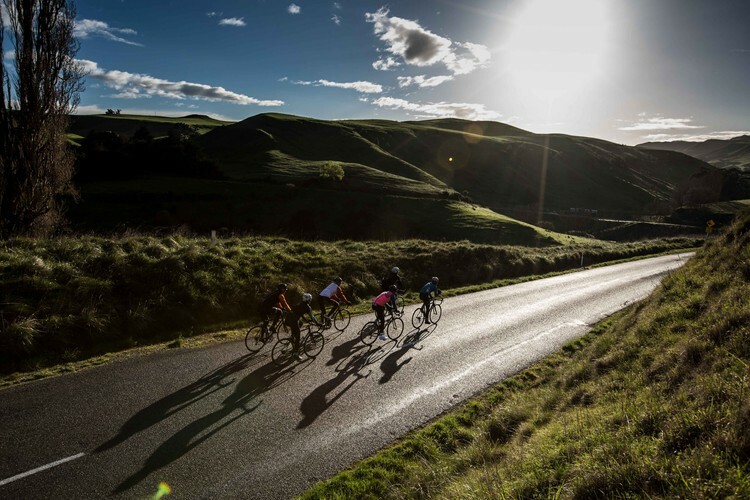 The 7th edition of the Hawkes Bay Technologies Gentle Annie Bike Ride, from Taihape to Hastings, travels the length of the Gentle Annie road, unsealed until 2011. Featuring 2500m of ascents, it is the hilliest one day ride in New Zealand, with epic ascents, and breathtaking decent while traveling through stunningly beautiful countryside, as it winds it’s way through high country sheep stations to finish outside Roosters Brewery in Hastings. Entries now open for Saturday 24th March 2018. Enter before 25 Dec and receive 20% off by using the code jingle bells.